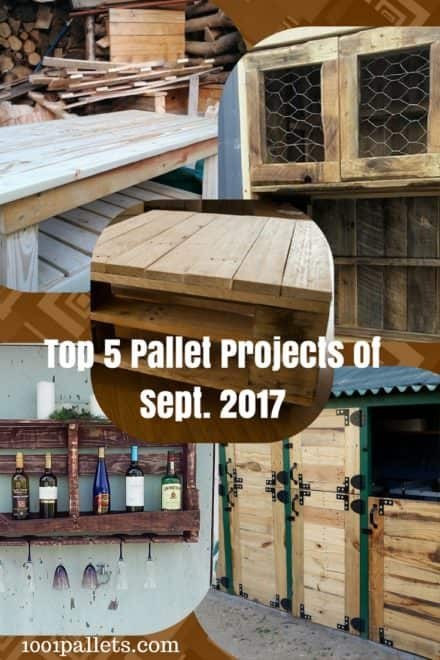 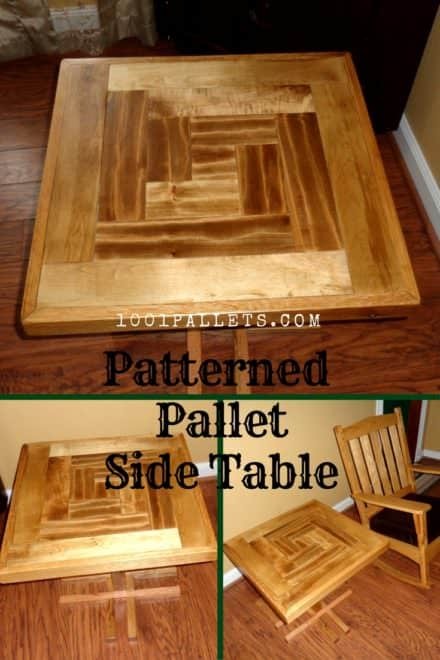 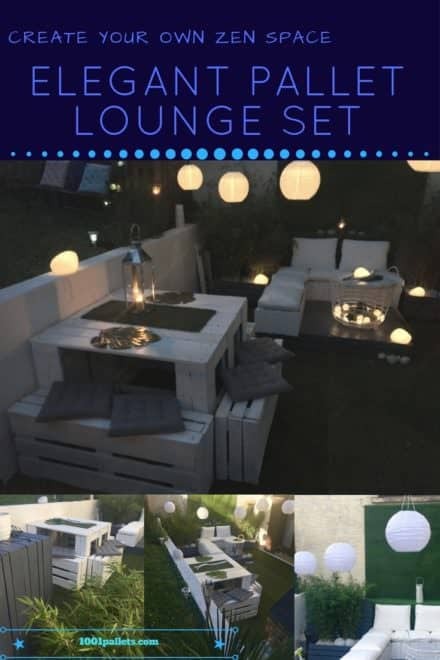 Top 5 September 2017 Pallet Ideas You Chose! 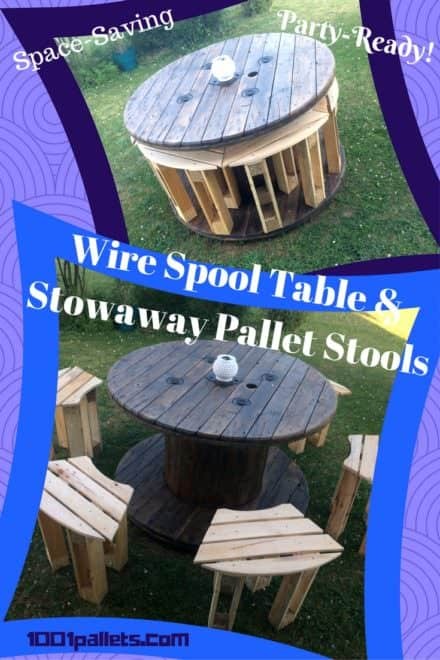 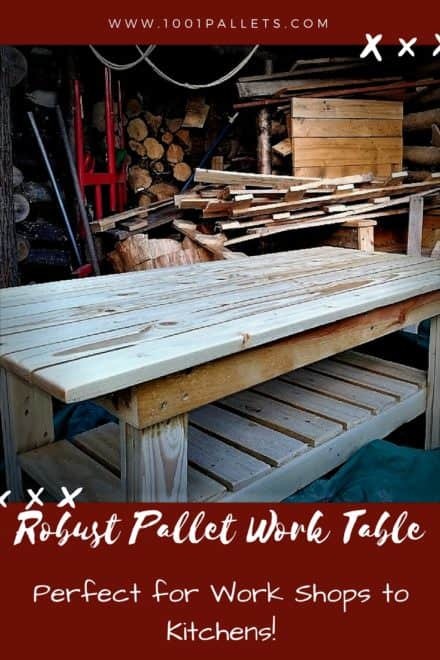 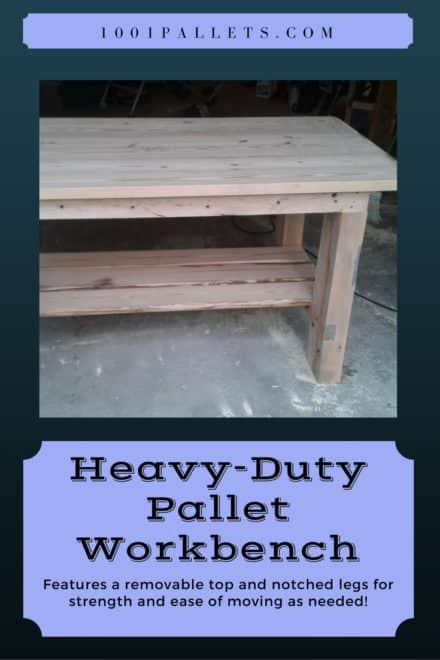 In my pursuit of trying to build anything my family needs from pallet wood(because it’s usually possible), I built a small table for the garden. 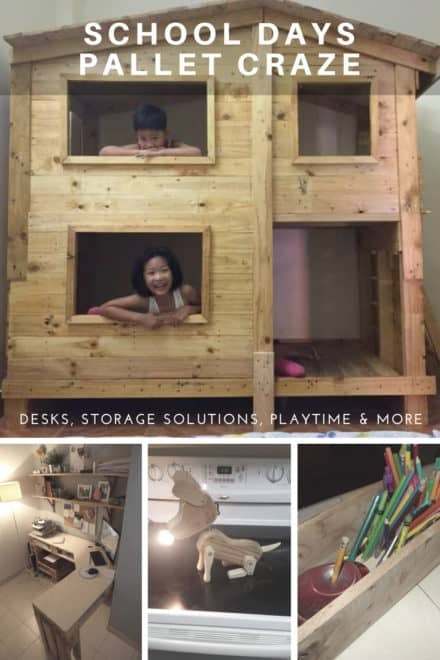 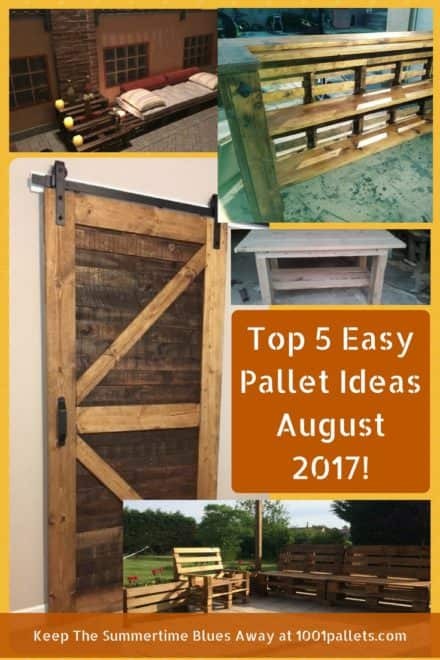 Top 5 August Pallet Ideas 2017: Sliding Pallet Doors & More! 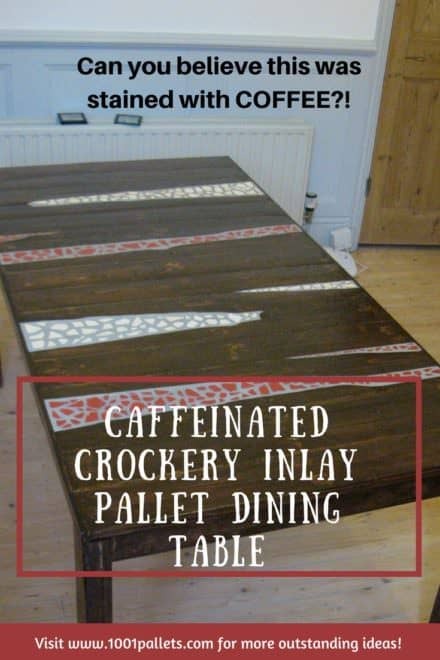 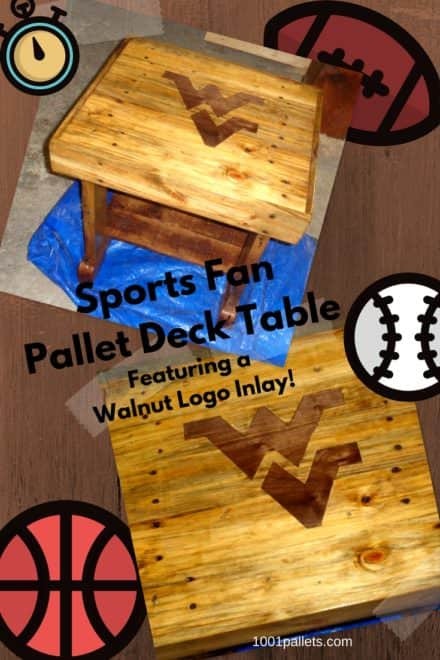 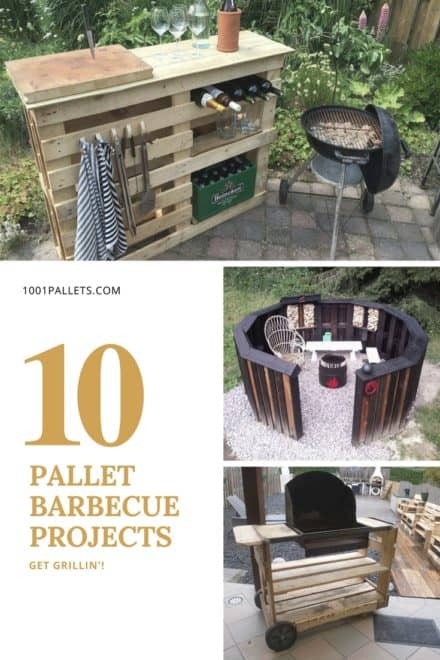  Get Grillin' With These 10 Pallet Barbecue Projects!